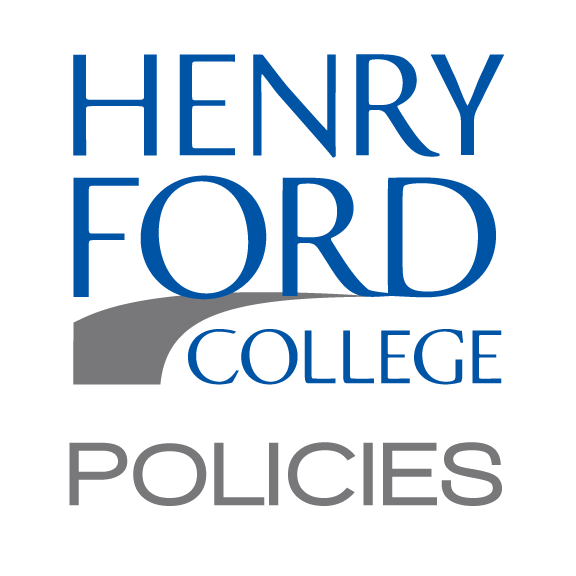 This policy applies to all Board of Trustees, faculty, staff, students, vendors, applicants for employment and visitors to Henry Ford College campuses. This policy is designed to maintain a drug-free workplace and learning environment for the health and safety of all members of the Henry Ford College community and to comply with the requirements of local, state and federal laws. 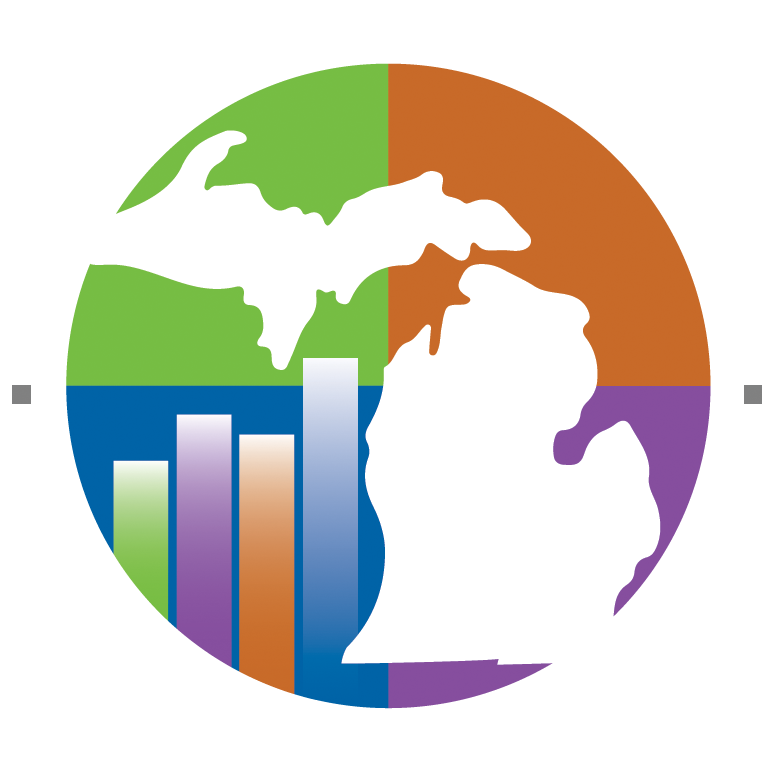 Drug and alcohol use or abuse may pose a threat to the health and safety of Henry Ford College students, staff and community members, and to the security of our equipment and facilities. The risks associated with the use or abuse of drugs or alcohol are numerous. These include physical and mental impairment, as well as effects on professional and personal lives. Use or abuse of drugs or alcohol can negatively impact job or academic performance and attendance and can jeopardize continued employment or status as a student or volunteer. Henry Ford College is committed to an environment free of drugs and/or alcohol abuse in the workplace and in all learning spaces. All employees and students of HFC are prohibited from the unlawful manufacturing, distribution, dispensation, possession or use of a controlled substance in the workplace. This policy is promulgated incompliance with the Drug-Free Workplace Act (41 U.S.C. 701) and the Drug Free Schools and Communities Act (20 U.S.C. 1145g). The College prohibits the unlawful manufacture, distribution, dispensation, possession or use of a controlled substance, including legalized recreational marihuana in any form, or alcohol on property owned or controlled by the College or as part of any College sponsored program off campus, unless specifically permitted for work related social or educational purposes. Recreational marihuana is not be permitted at work or at any related social or College sponsored events, or for educational purposes. In addition, alcohol use is prohibited on campus unless specifically permitted for a particular work related College sponsored event or for a specific educational purpose. Community members attending events other than HFC sponsored event (such as Foundation events or other non-College entities) are not prohibited by the Policy from engaging in responsible alcohol consumption. All employees, including applicants for employment, vendors, faculty and staff shall be advised in writing of this policy when they begin their relationship with the College. The College has an Awareness Program designed to educate employees about this policy, the damages that may result from drug and alcohol abuse in the workplace, the availability of an Employee Assistance Program and the penalties associated with drug and/or alcohol abuse in the workplace. The Employee Assistance Program provides educational and referral services to employees and is aimed at preventing substance abuse and assisting employees in rehabilitation. For students, disciplinary consequences are set forth in the Student Code of Conduct. Disciplinary action may consist of payment of fines, verbal reprimand, restitution of damages, restriction of privileges, disciplinary probation, suspension, dismissal and/or notation on the student’s record of dismissal or suspension. No employee, vendor or contractor or student-employee shall operate a College owned motor vehicle, other heavy machinery, or equipment, such as but not limited to snow removal plows, lawn mowing machines or any other such equipment while under any potentially mental or physical altering medication or substance. Federal contractors are required to comply with the Drug Free Workplace requirement for federal contractors. 41 U.S.C. Sect. 701 et seq. Within thirty (30) days following receipt of any employee’s conviction notice, the College will take appropriate action against the convicted employee up to and including termination. Such action may include required participation in the Employee Assistance Program; however, should the employee refuse participation in or is unable to be rehabilitated, this may be cause for termination. Any employee who violates any aspect of this policy will be subject to disciplinary action which may include immediate termination. Law enforcement agencies will be contacted when appropriate with respect to confirmed employee use, sale, purchase, or possession of illegal drugs on the job. Any employee who is taking drugs or medication prescribed by the employee's physician which may adversely affect that employee's ability to perform work in a safe or productive manner shall advise the Vice President of Human Resources or the Assistant Director of Human Resources of such medication. A physician's statement of the employee's ability to perform may be presented to assist the College in determining whether the employee can remain at work and perform safely in the work environment. A. Controlled Substance: All illegal and legal drugs used without a physician’s order. i. Alcohol in any form, used for consumption, such as, but not limited to beer, wine and liquor. ii. Controlled or illegal drugs or substances (including hallucinogens, barbiturates, depressants, stimulants, cannabinoids, opioids, club drugs, dissociative drugs and any other compounds or drugs whose use, possession, or transfer is restricted or prohibited by law). iii. Any substance which influences a person in a way that may jeopardize the safety of person or other persons or may hinder the person’s ability or any other person’s ability to perform work responsibilities. iv. Marihuana means all parts of the plant of the genus cannabis, growing or not; the seeds of the plant; the resin extracted from any part of the plant; and every compound, manufacturer, salt derivative, mixture, or preparation of the plant or its seeds or resin, including marihuana concentrate and the marihuana–infused products. v. Marihuana-infused products means a topical formulation, tincture, beverage, edible substance, or similar product containing marihuana and other ingredients and that is intended for human consumption. C. Employee: Includes any person who receives compensation from the College and who belongs to one of the following groups: Administration, Faculty, Campus Safety, Contingency, Adjunct, and Student Employees. D. Contractors or Vendors: Includes any persons or entities doing work for, on behalf of, or in conjunction with the College for any form of compensation, or under grants from the federal government, or for any nonmonetary reward. E. Student: Anyone who is enrolled in or attends classes at HFC. Drugs prescribed by any person licensed to prescribe or dispense controlled substances: Drugs used in accordance with their instructions for medicinal purposes are not prohibited unless they cause drowsiness, or other side effects that may impair a person’s ability to perform responsibilities properly and safely. If a person feels that the side effects of prescription medication may jeopardize his/her ability to perform responsibilities safely, the person shall consult with his/her supervisor. The supervisor shall consult with Human Resources to determine whether temporary placement in another position is necessary. Recreational Marihuana. Recreational marihuana use/consumption/possession is prohibited in all forms and usage on College campuses and at College sponsored events. Legal Medical Marihuana or (marijuana) use off campus is not prohibited unless it causes drowsiness, or other side effects that may impair a student, employee or volunteer’s ability to perform responsibilities or participate in the educational programs of the College properly and safely. Use of legal medical marijuana is prohibited by any employee or vendor while operating any College owned motor vehicle, machinery or equipment, including but not limited to, snow removal plows and lawn mowers. Use of alcohol on campus or during work time (wherever the work is located) is permitted only for work related social or educational purposes and only if it is a College sanctioned event where alcohol consumption has been authorized.